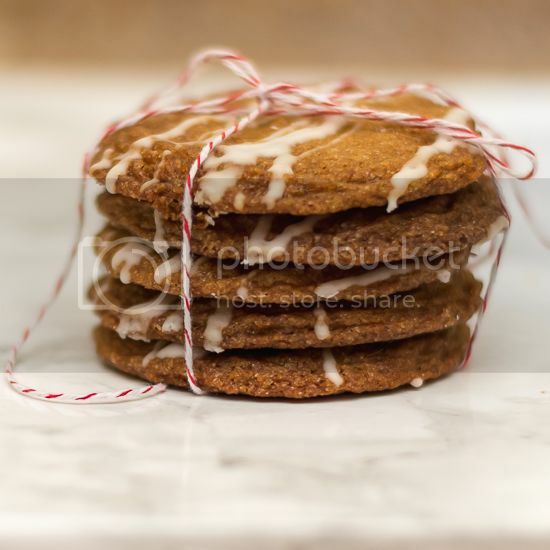 I have joined a group with a few of my favorite bloggers to share our favorite cookie recipe. You can check out the other cookies at the bottom of the post. 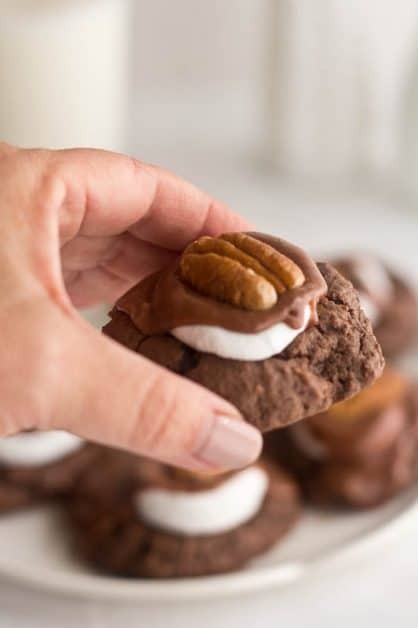 I can’t wait for you to try this recipe for Mississippi Mud Cookies and you’re welcome! They are to die for! But first, the best thing about blogging is the people that I have met and the friends that I have made. I have been a DIY project and thrift store makeover kind of girl for years, and t is so much fun to find like-minded girls. We all love DIY and we all want to be better bloggers. I have found my people, yall! About 10 years ago my family was invited to a super bowl party, and the host made Mississippi mud. My son thought that this Mississippi mud was the best thing he had ever tasted so I asked for the recipe, and after many years, the recipe is the one that everyone ask for me to make most often. I took the recipe plus a recipe for a similar cookie and tweaked it to make these cookies because it is so much easier to serve and eat at parties. This cookie is extremely easy even though it doesn’t look that it would be, and the cookie is so soft and delicious! 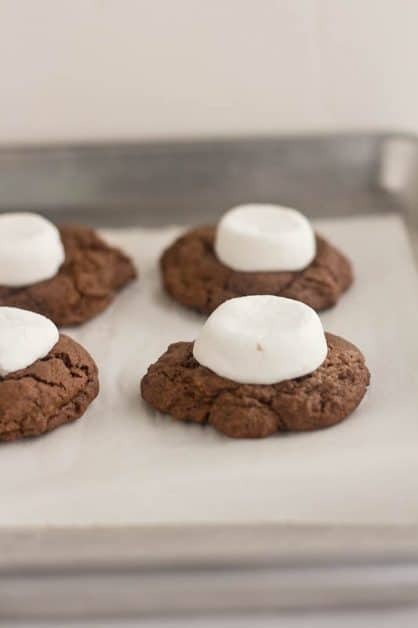 I hope you will try this recipe for Mississippi mud cookies! Other fabulous cookie recipes below. Just click on the highlighted link! This is a delicious cookie adapted from an original Mississippi Mud Bar recipe. around 16 large marshmallows or depending on how big your cookies are. Cream butter and sugar in mixing bowl. I use my kitchen aid mixer. Add egg, milk, and vanilla and mix well. Add flour, cocoa, baking soda, and salt. Beat well. Drop rounded spoonfuls onto sheet pan lined with parchment paper. If you do not have parchment paper, grease the sheet pan. Bake at 350 degrees for 8 minutes. Cut your large marshmallows in half. Press the marshmallow half cut side down onto the warm cookie. Return the warm cookies to the oven for two minutes. Cool completely. In a small saucepan, melt the butter (6 Tablespoons).cocoa, and milk. Bring to a boil and boil for 1 minute, stirring continuously. Cool slightly and pour over cookies. Top with pecan. This recipe took me right back to the first time I had a piece of Mississippi Mud Cake as a kid. It was at a church fellowship lunch. Also, I am so glad our group is one of your favorites. Mississippi Mud Cake in a bite size!!! My hubby will LOVE these!! These look so delicious and I love that you did a recipe mash up to create your own recipe. Can’t wait to try these. WOW these looks so yummy! Can’t wait to make them and share them….. if they don’t get eaten by me first!!! Wowza! These look amazing! You did a fantastic job of turning mud into a cookie lol. I will definitely be making this recipe soon. Thanks for participating!! Oh my goodness, these look delicious! I need to try making these cookies! Your photos are amazing and it makes me want to lick my screen! Oh my heavens, these looks fantastic! Can’t wait to try these, I’ve never had Mississippi Mud anything! We love Mississippi Mud at our house so I am certain this cookie version will be amazing!!! Thank you for sharing! 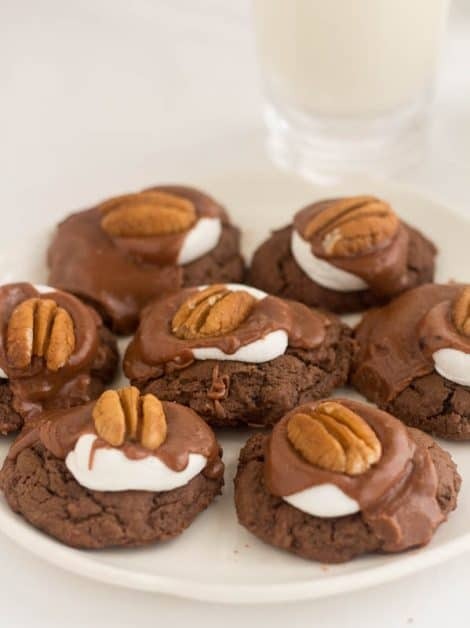 I have never had Mississippi Mud before, and these cookies look so yummy! I think my kids would eat these right up, thanks for sharing, I pinned these to my board Yummy food! Are you as exhausted as I am with two post live today? I love Mississippi Mud Cake and I’ve never even thought about making Mississippi Mud Cookies. Your recipe looks delicious! Thanks for sharing at Snickerdoodle. I’ll be featuring your cookie recipe at tomorrow’s party. Hope to see you there, Sherry. You know, I don’t think I’ve ever had Mississippi Mud, but now I’m wondering why because this sounds amazing! I love baking around the holidays and this will be one that I have to try! Thanks so much for sharing it! Sherry…oh my friend, these look delectable and I ca’t wait to try them. I am a sucker for chocolate and nuts and these cookie seem the perfect combination of both. Thanks for adding to my Christmas cookie list. I’ve never had anything Mississippi Mud related before but these sound amazing! Oooh Sherry these look SO yummy! Can’t wait to give them a try. Thank you for sharing at Merry Monday! These cookies look wonderful and I can’t wait to try them!